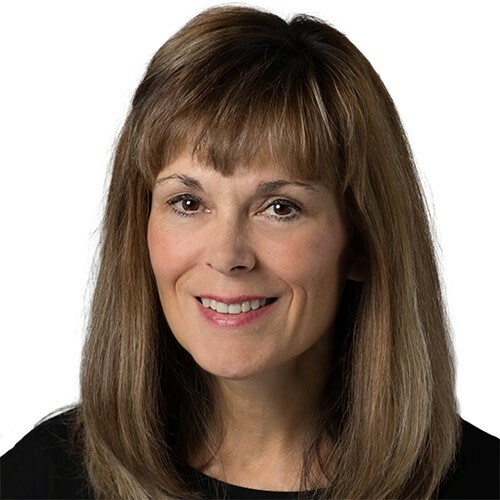 Our Kelowna Plastic Surgery Team Members - Bev P.
Originally from Trochu, AB, Bev is a 1983 RN graduate of the Foothills Hospital School of Nursing in Calgary. She has 33 years of surgical, maternity, and medivac nursing experience across Western Canada at hospitals in Calgary, Victoria, Whitehorse and Nelson. Most recently, Bev has been with Okanagan Health Surgical Centre since June 2016.